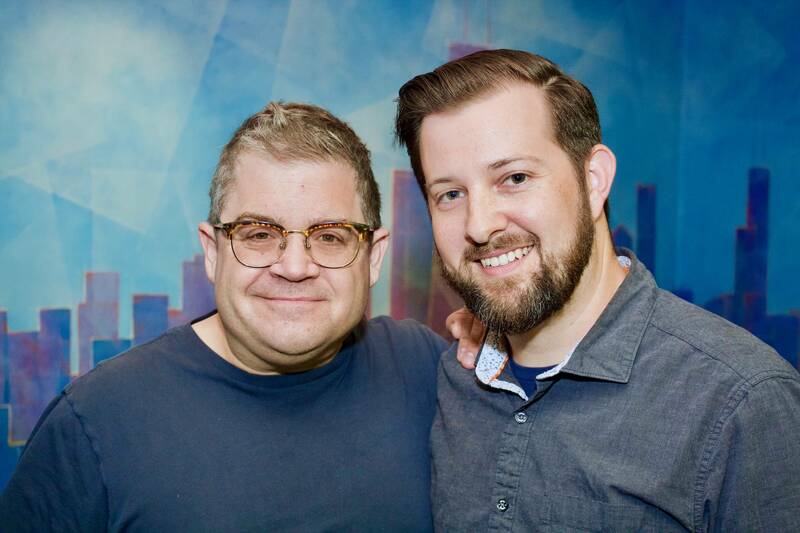 The amazing stand up comedian and actor Patton Oswalt came into BAM to record voice over for the new Syfy show HAPPY! Our audio team of Matt Sauro and Sean Sbarbori recorded his VO lines in Studio A. Patton is known for his roles of Teddy Sikes in Veep, Remy in Ratatouille, and the Narrator in The Goldbergs! 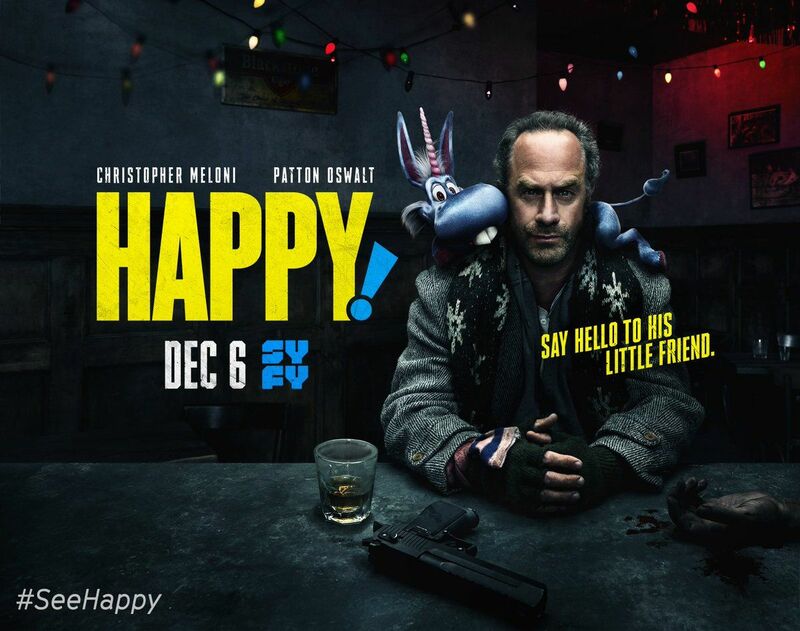 HAPPY is a new action-comedy series based on the New York Times best-selling graphic novel written by Grant Morrison and Darick Robertson. The show follows ex-cop turned hit man, Nick Sax, who begins to see an imaginary blue winged horse after a hit gone wrong. This imaginary creature named Happy is played by Patton Oswalt. HAPPY premieres on Wednesday December 6th at 9PM CT on Syfy! BAM sound designs Denner's Christmas spot!